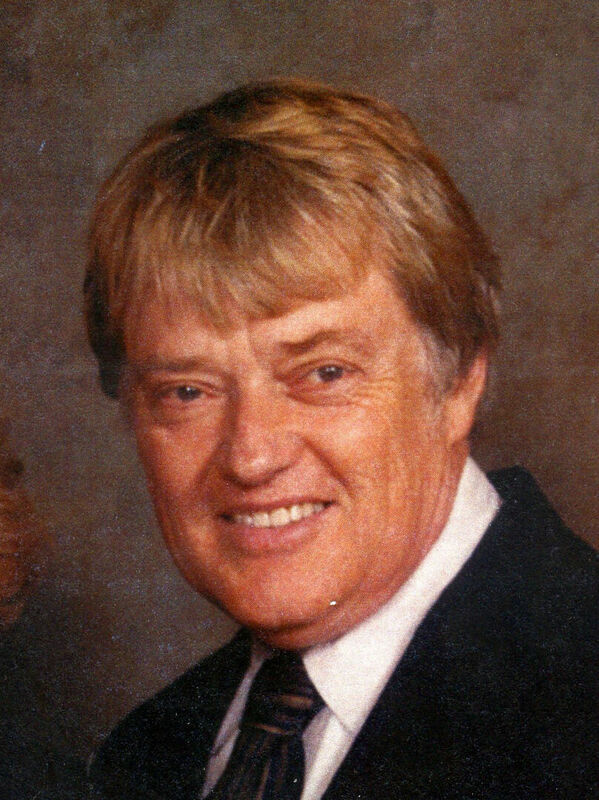 Raymond “Ray” Wells, 74, of Dawsonville passed away Saturday January 26, 2019 at his residence following a sudden illness. Mr. Wells was born June 13, 1944 in the old Downey Hospital in Gainesville. He was formerly employed by AT&T after which he owned and operated Westside Electronics in Gainesville. Ray enjoyed restoring automobiles and was preceded in death by his mother and stepfather, Aline and Floyd Stowers, and a brother, Donald Stowers. Surviving are Brenda Good, Dawsonville; sisters and brothers in law, Henrietta and Ron Delvinthal, Gainesville, Harriett Wells, Baldwin, Joyce and Frank Garrett, Gainesville, Jolene Smith, Goldsboro, NC; brother and sister in law, Arnold and Ellen Stowers, Gainesville; and a number of other relatives. Funeral services will be held Thursday January 31, 2019 at 2 o’clock at Bearden Funeral Home Chapel. Rev. Tony Holtzclaw will officiate. Interment will follow in the Harmony Baptist Church Cemetery. The family will receive friends on Thursday from 12 noon until 2 p.m.